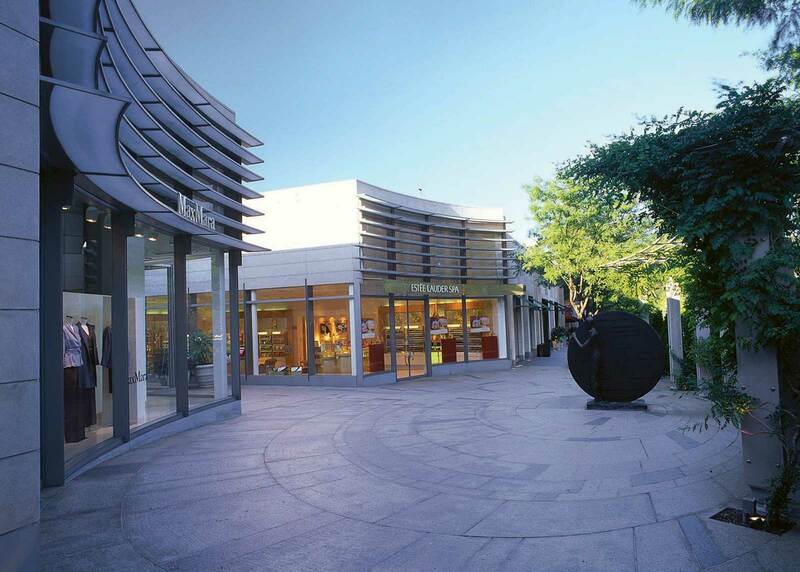 Americana Manhasset is a premiere shopping destination made up of over 60 international boutiques on Long Island’s Miracle Mile. 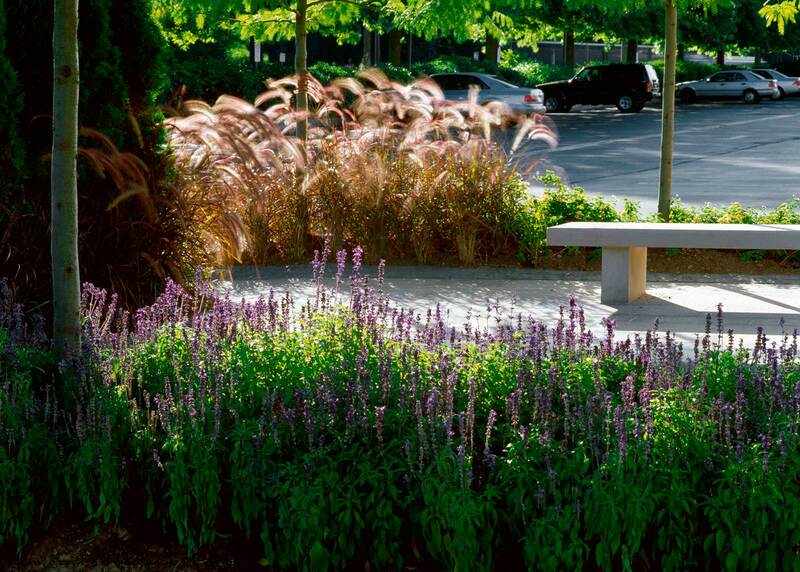 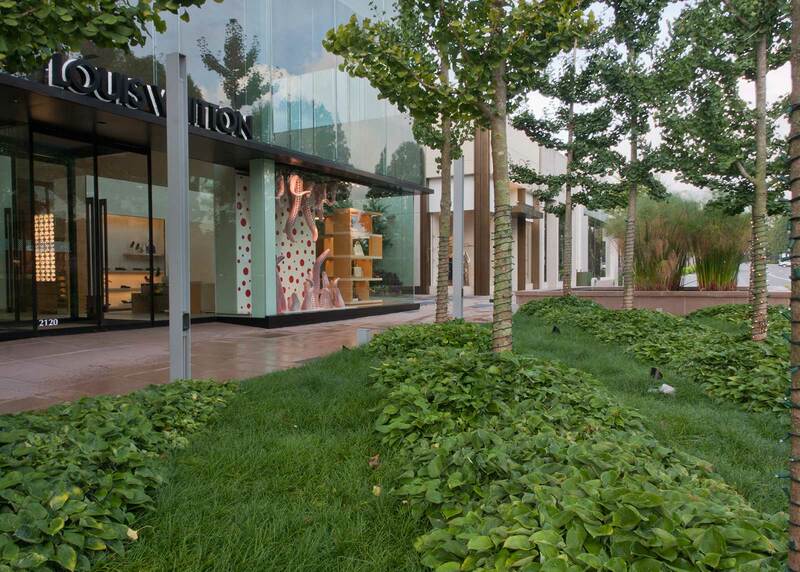 Since 1986, OvS has designed seasonal palettes of plants that reflect the exuberance of the latest fashions at the open air shopping precinct, garnering recognition from the likes of the New York Times and The American Association of Nurserymen. 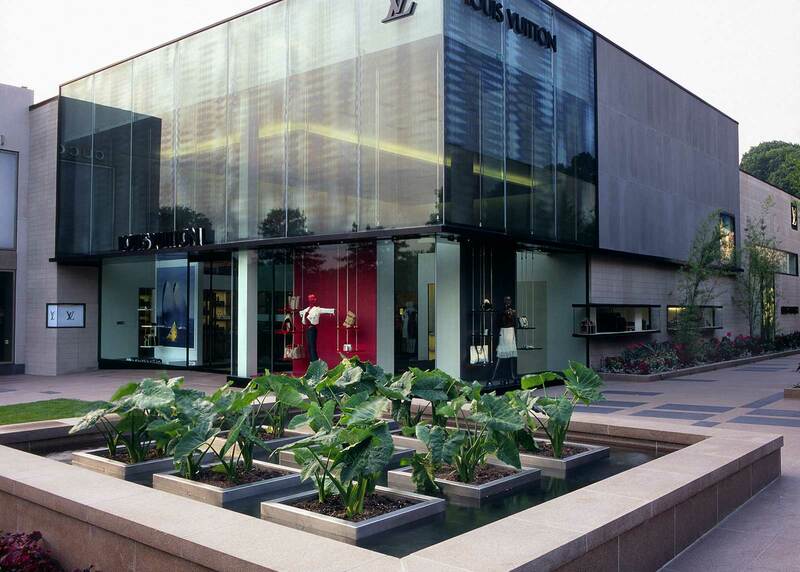 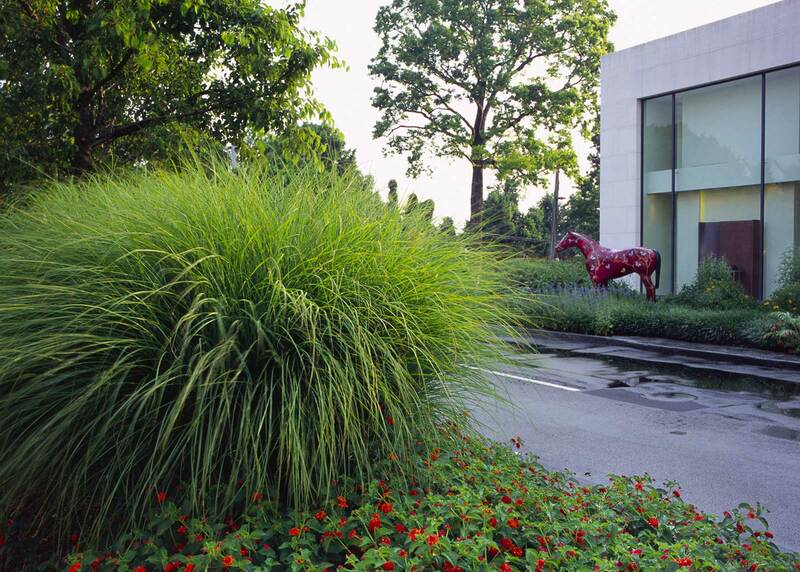 Bold massings of perennials and annuals enrich the Peter Marino Architecture, while sculpture, fountains and elaborate granite paving delight the eye and encapsulate the essence of luxury befitting of the Fendi, Prada and Gucci store fronts.